미소지으면서 볼 수 있는 따뜻한 그림책입니다. 온라인과 오프라인으로 구입하실 수 있는 곳들을 곧 업데이트 하겠습니다. 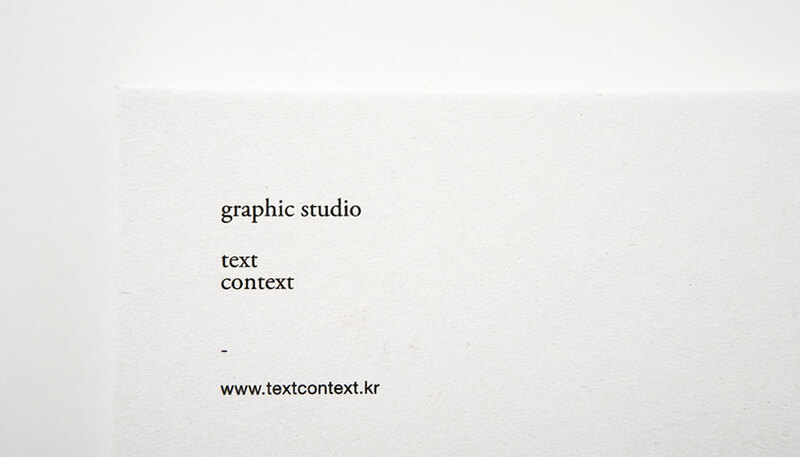 그 전까지는 www.textcontext.kr에서 구입하실 수 있습니다. tyltyl@textcontext.kr로 연락 주세요. 무료배송 해 드립니다. 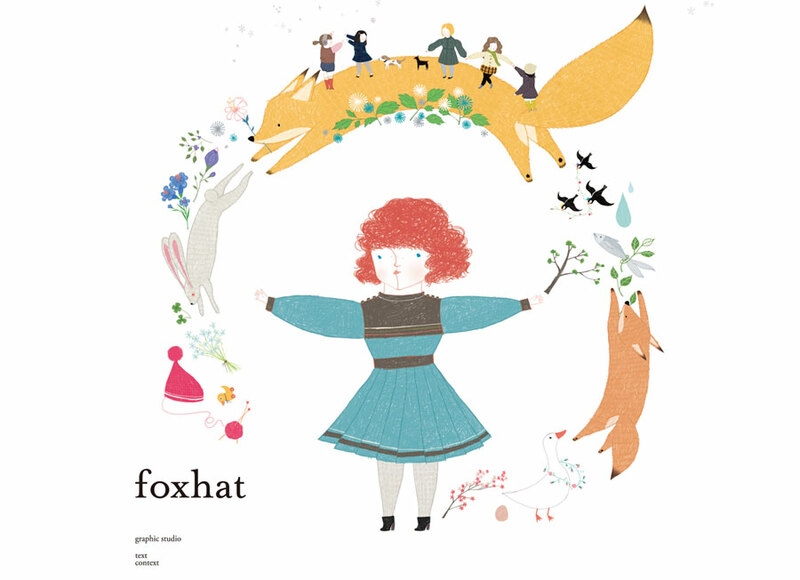 from her mother as it is a fox fur hat. she learns to open her heart to the world little by little. books that are fresh and can be kept for a life time. She is still writing and drawing using her creative imagination. copyright (c) 2009 textcontext all right reserved. 잠들기전 침대 머리맡에 두면 즐거운 꿈나라로 데려가 줄 스탠드이기도 합니다. 지금 당장 내 방 천장이나 친구 얼굴위에 그림책을 비춰 볼 수 있습니다. 동화책을 한장한장 넘기는 것과 같은 아날로그적인 감수성과 느낄 수 있습니다. a picture book-only slide projector. it can drive you to 'a merry merry dream'. and works on the batteries. absoluely you can feel sensibility and nostalgia in your childhood. 눈처럼 새하얗고 포근한 느낌의 고급스러움이 묻어납니다. 벽에 붙여두면 사람들이 모두 ‘근사한걸!’이라고 말 해 줄 거에요. 출판 기념으로 10월 한달동안 책을 구입하시는 모든 분께 무료로 드립니다. 배송료를 보내 주시면 10월 한달 동안 무료로 보내드립니다. 다시 정상가에 판매될 예정이니 참고 해 주세요. 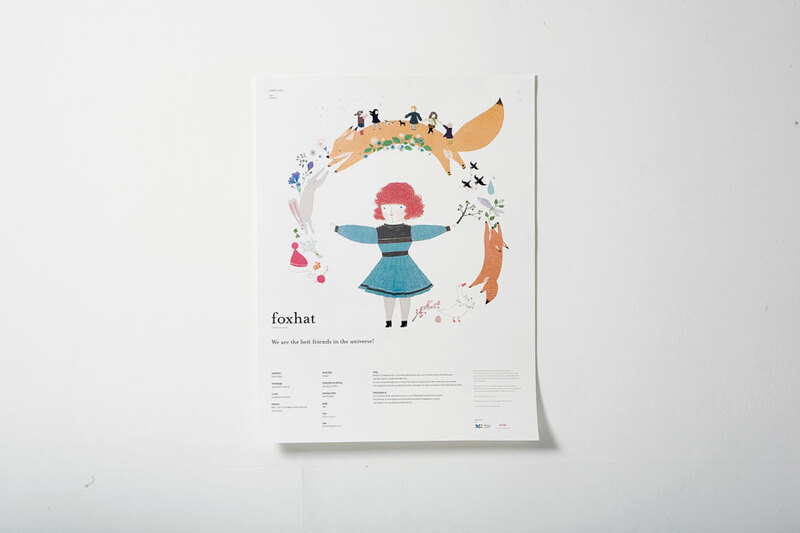 Printed in korea with elemental chlorine free paper. 다녀와서 자세한 소식 업데이트 하겠습니다. 전시 준비하는 동안 도움주신 분들 모두모두 감사합니다. 그림책 전문 독립출판사이자 그래픽 스튜디오입니다. through books as the medium.